PRCA MENA is pleased to announce that MCG Associates will be the headline sponsors of the inaugural PRCA MENA Awards. MCG Associates is an international talent consultancy with offices in Dubai, London and Hong Kong. The agency specialises in the marketing, digital and communications sectors and its services include recruitment, executive search, training, pitch brokerage and agency M&A. 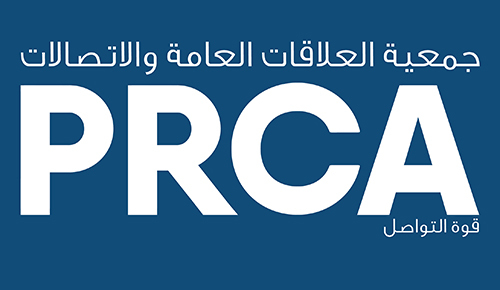 For more information on the PRCA MENA Awards, please click here.